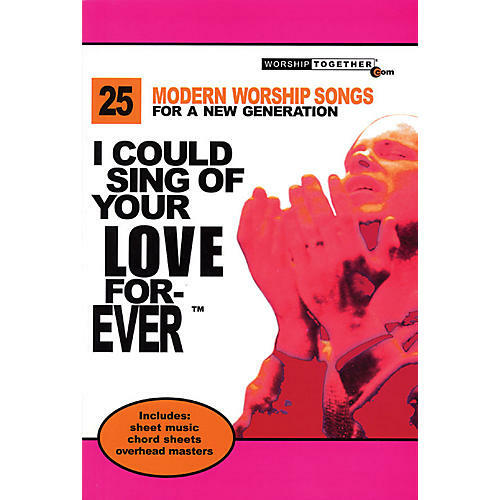 25 top songs by artists such as Chris Tomlin, Matt Redman, Delirious?, Sonic Flood, Praise Band, Darrell Evans, Ian White and others. This book includes full sheet music, chord sheets and overhead lyric masters for liturgical use. Songs include: Better Is One Day · Come, Now Is the Time to Worship · Did You Feel the Mountains Tremble? · The Happy Song · I Will Exalt Your Name · Joy · Once Again · Set Me on Fire · Shout to the Lord · Trading My Sorrows · You Are Merciful to Me · and more.